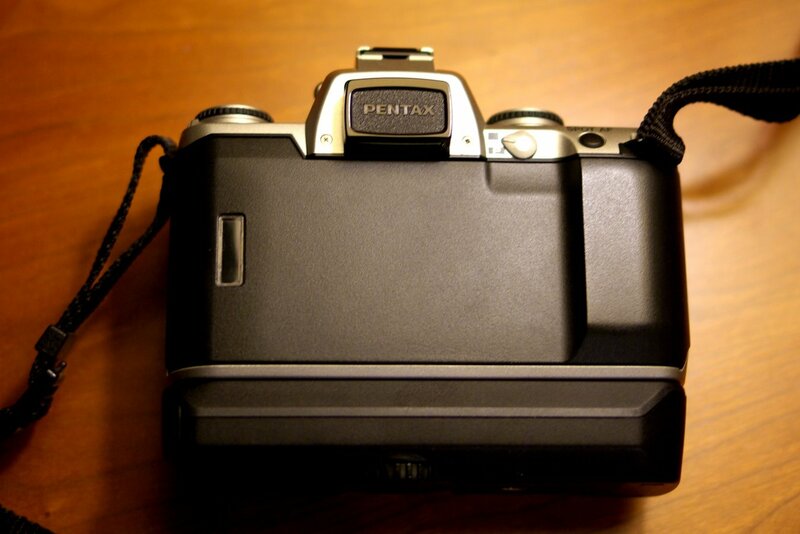 This listing if for one expertly maintained Pentax ZX-5 camera with battery pack and strap and a period lens. History follows. 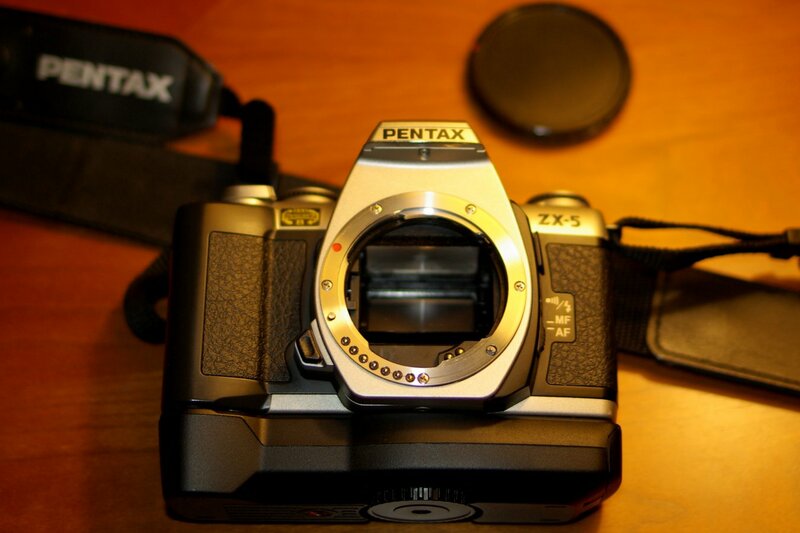 I originally purchased this ZX-5 from KEH in 2003 (for $215! ); they had rated it “EX+”. 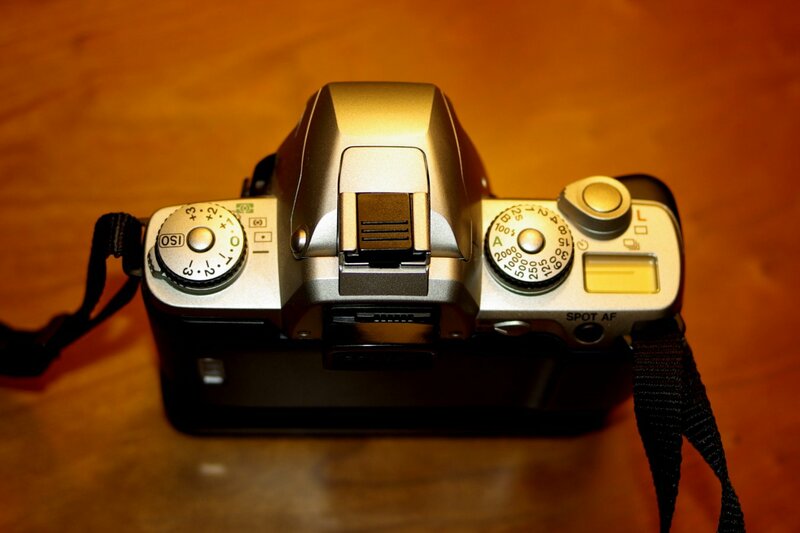 I used this camera and the FA lens below for several years and was pleased with the results. In 2009, I sent the camera to Eric Hendrickson for a CLA. He also repaired the pop up flash, the finder magnifier assembly, and cleaned the finder system, all for $83. What came back--wow. Not only is the viewfinder crystal clear, the whole camera came back better than it ever was. Of course, Eric’s repair paperwork comes along with the camera. This camera hasn’t seen much action since it came back from Eric. 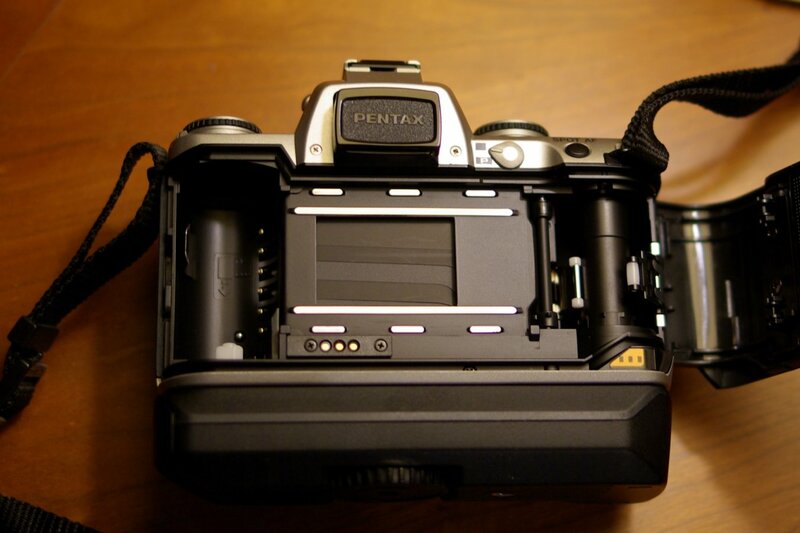 I moved mostly to digital the past few years, but I still have two other Pentax film bodies for when the film bug strikes. So the only reason for this listing is my pragmatic side getting the better of me. Slightly off-tangent plug for the ZX-5. -- An inexpensive entry point to film (never more so than now). 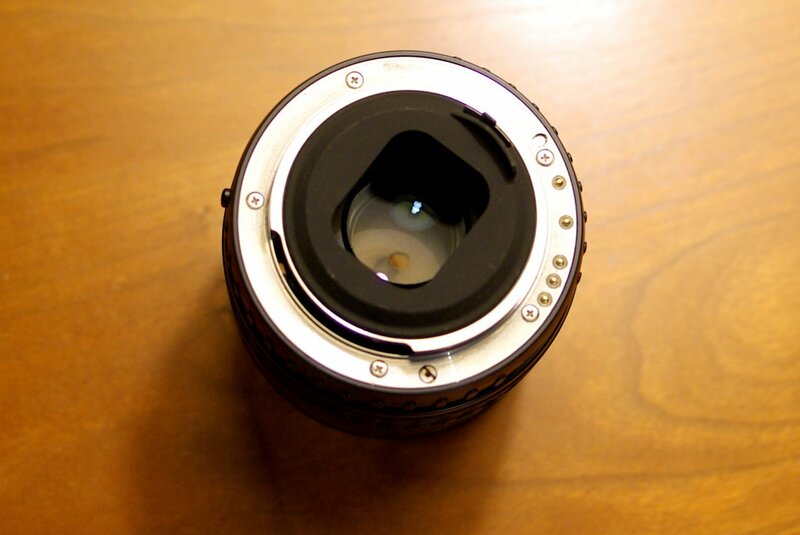 SMC Pentax-FA 28-70mm F4 AL Lens. 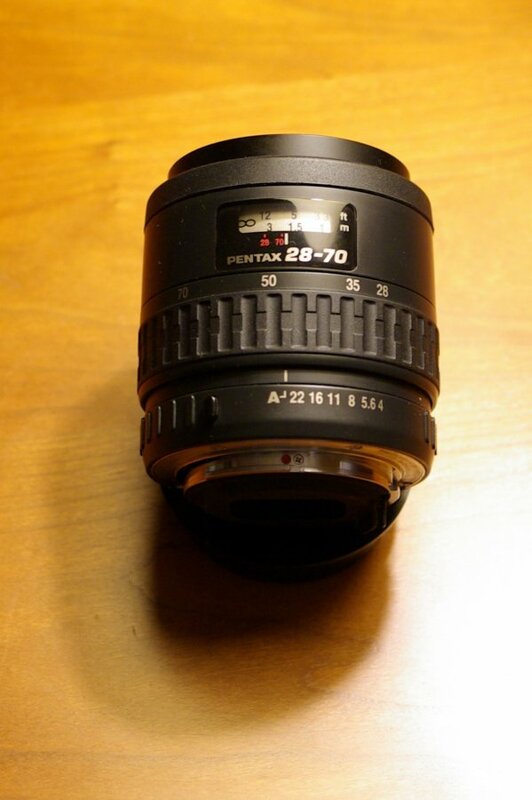 I purchased this lens from KEH at the same time as the camera for $119. They had rated it “EX+”. I used this lens quite a bit and found it to be quite capable. Shining a flashlight down inside--I cannot see anything unusual inside. 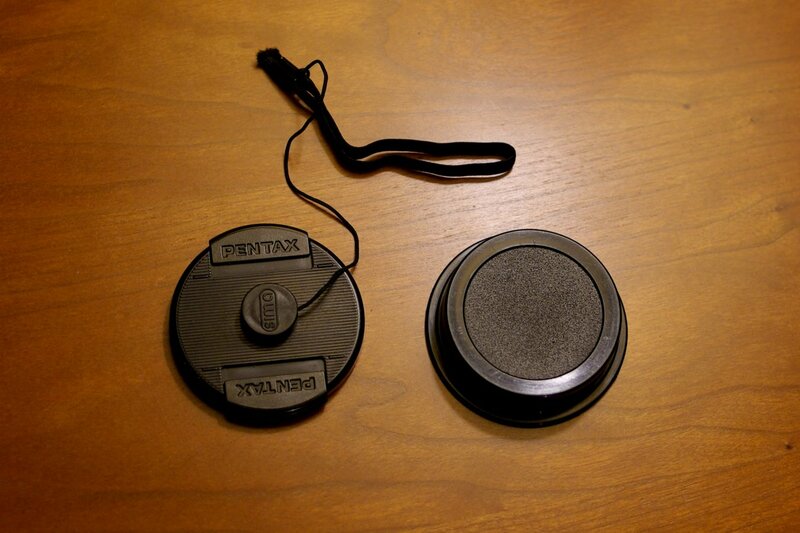 Includes Pentax front lens cap and a generic rear cap. I purchased this accessory for $30 from Bromfield Camera in Boston. There is something of a debate about whether the battery pack is a good thing or not. On the one hand, it uses cheap AA batteries and gives people with large hands more surface area to hold on to. On the other hand, the ZX-5 is a superb travel camera without the battery pack. The ZX-5 without the battery pack is the perfect size for amusement parks like Disneyworld where you might think twice about taking the more expensive digital rig. So, best of both worlds here as this lot includes the Battery Pack Fg and it is easily mounted or dismounted as you see fit. I purchased this strap, new, from B&H in 2004 for $26. 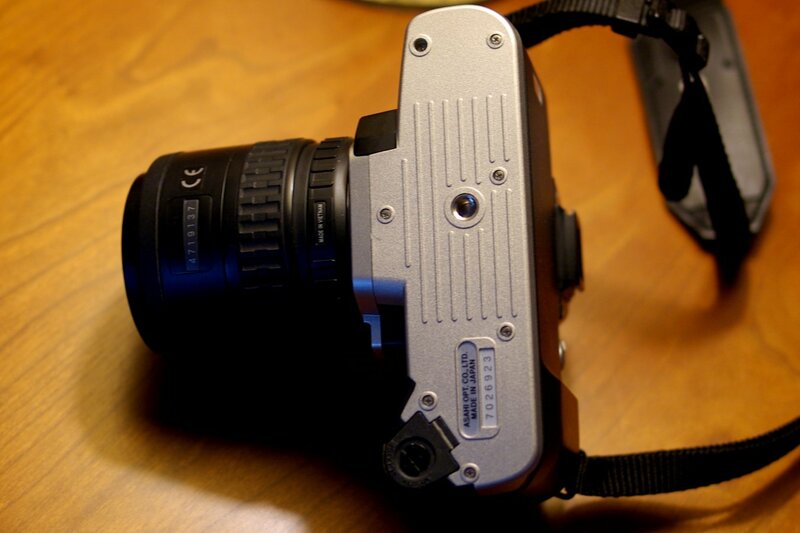 This strap has tiny pockets for little plastic bits like the hot shoe cover and the viewfinder cover (very Japanese!). Asking price for the lot: $80 + shipping. Shipping is $12 to a conus address. I can ship to other destinations as well, just send me a pm for a quote. Prefer to sell as a lot. It was expensive to assemble this kit--$473 in this case. 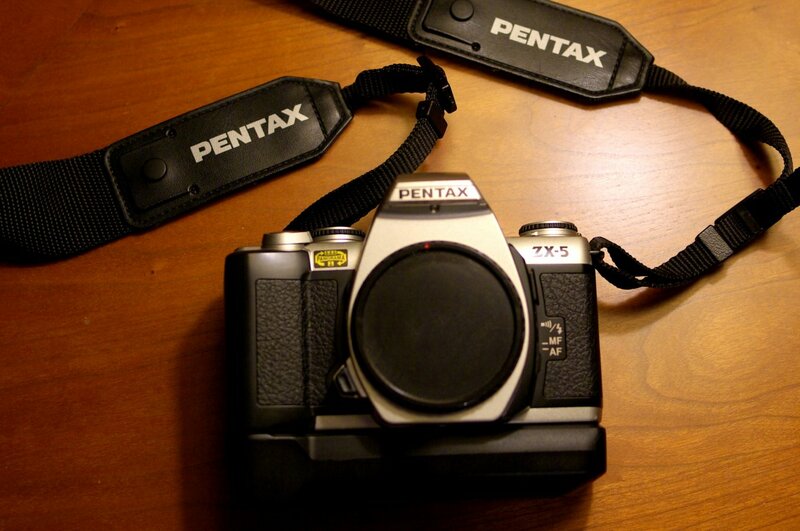 So, some good value here for a fellow Pentax forum member. Of course, just send them along via pm. I forgot to attach a picture of the bottom of the camera. Please see the attached image. Camera, lens, battery pack, and strap have been sold.